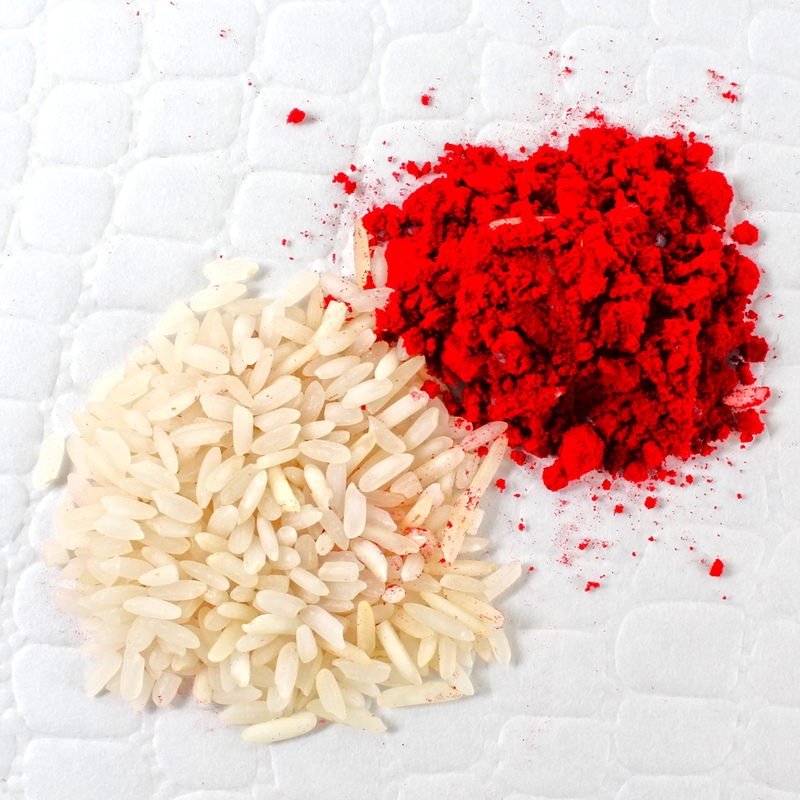 Om Ideal Designer Rakhi along with Roli Chawal. Raksha Bandhan is the most important day for a brother and a sister to show their love, respect and care for each other. 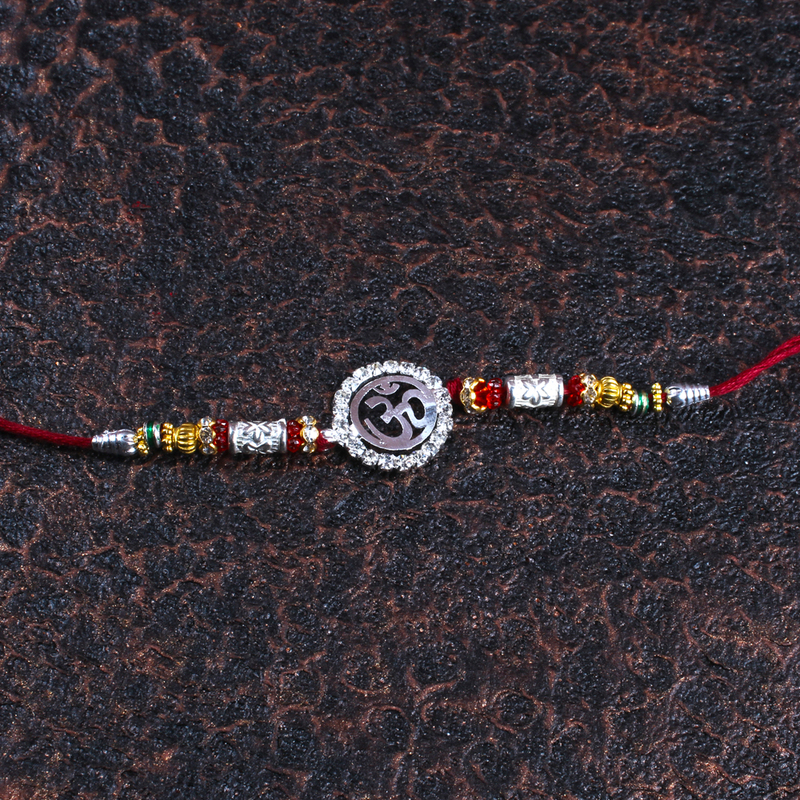 Show your love and care for your brother by gifting him with this Om Rakhi. It has been specifically designed for the Special brothers and contains excellent beads with golden color ring, beads along with Roli Chawal. 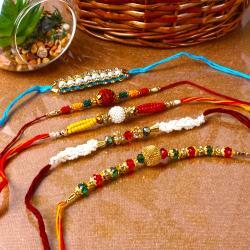 Bless your brother on this rakhi with this unique thread. A designer threads that beholds all your sentiments with this designer pearl dial thread rakhi studded with premium balls and crafty patterns. 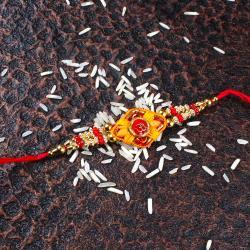 This Raksha Bandhan will be a wonderful way to touch your brother heart and wish him well on this occasion for this Rakhi Thread. 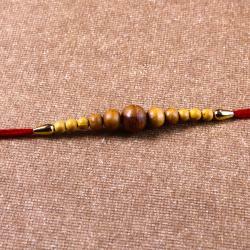 Feel the adorableness of sisters affection for brother through these selected Rakhi. It is festival to celebrate with faith and enthusiasm. 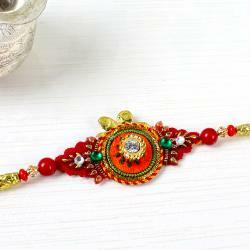 Product Includes : Om Ideal Designer Rakhi and Roli Chawal.